In this article we will look at Text terminology. What this means is that we will be looking at certain terms that are used to describe text. Some of it may seem rather basic but for some beginners it may not. 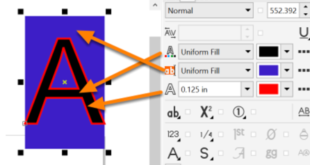 In terms of measuring a font there are a number units you can use. 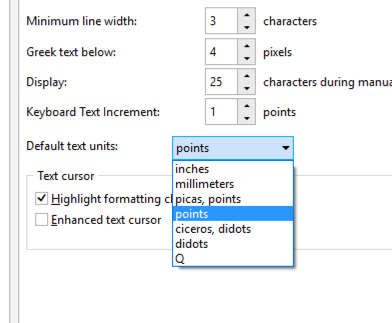 By default CorelDraw uses points. As per the above image we can measure by inches, millimeters, points, ciceros, Didots and Q. For the most part we normally are using points of inches or millimeters. The point is the smallest unit we can use. The point is 1/72 of an inch. 72 points equals1 inch. 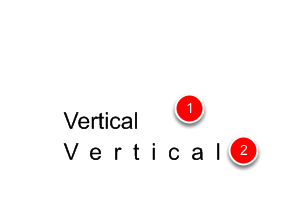 Justification in text, also know as text alignment, indicates how text is aligned to the margin of a page or a gutter. 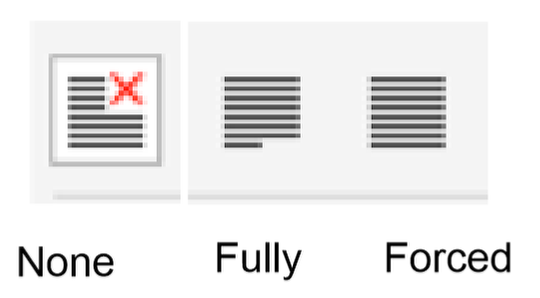 In typesetting we have flush left, flush right and centered. CorelDraw has the 3 justifications laid out here. Left aligned text all have their starting at the left side of a page or gutter. 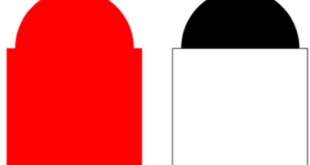 Right is aligned to the right while center is aligned to the middle of the page or the gutter. Aside from the 3 most common justifications we just talked about CorelDraw supports 3 others. These are none (default which I quickly change to center), Fully and Forced. The last two have been designed more for paragraph text. The first line is a properly kerned line of text. 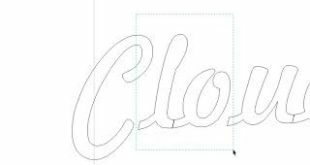 Walter is a classic combination that we use as an example of text that needs to be kerned. 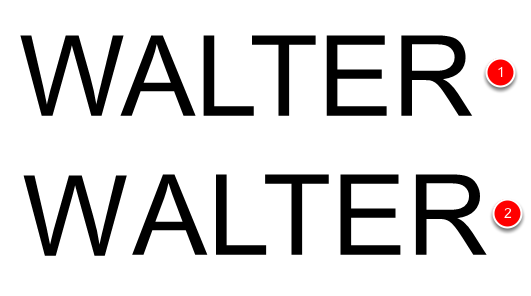 In Walter we have both the kerning pairs of WA and LT. You can see that the Open Text of WALTER in the first line has both letters properly spaced. 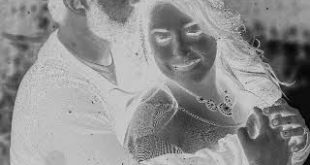 In the second line you will see that I have unkerned the WA. It is looking pretty funny the way it is. 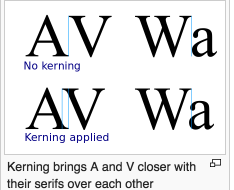 Nowadays we do not have to worry much about kerning in our text. 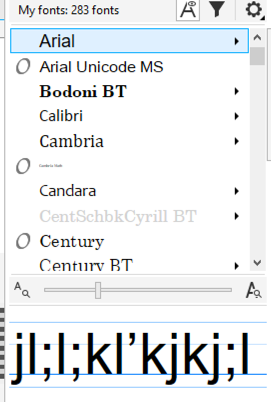 Most of the time the new font set ups take care of the kerning pairs. You can see from the above image that the first line is our normal typed text. 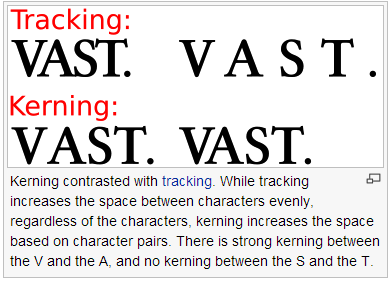 I can increase or decrease the tracking character spacing by moving the text in or out using the node edit tool. Probably the hardest text to create is Vertical text. I have created a help file and a video to help you in doing this text.